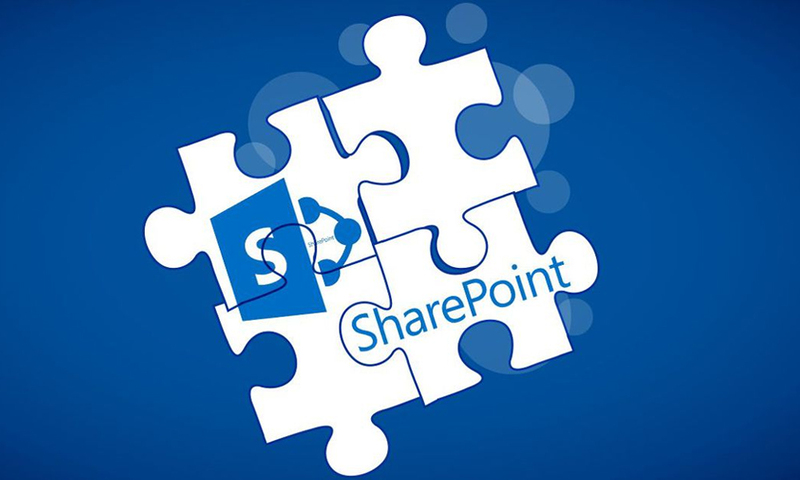 BTree Solutions specializes in developing enterprise level SharePoint solutions for our clients that help to effectively manage core institutional knowledge and dissemination of critical information. We understand the intricacies of the Client environment and how best to apply SharePoint to align compliance, processes, and corporate goals. Our team is very competent on the technology and understands the needs of our clientsin their contracts, human resources and business development.